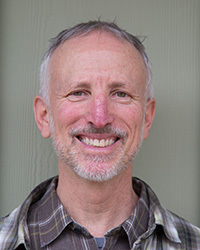 Greg Scharf began meditation practice in 1992. He has studied with a variety of teachers both in Asia and the West, and trained as a Buddhist monk in Burma. Greg has been teaching residential retreats since 2007. His teaching emphasizes the natural unfolding of love and wisdom through the cultivation of mindful awareness.